There are only 15 days left until Christmas—crazy! Have you gotten your cards out yet? If you are still looking to put them together, might I suggest visiting Shutterfly for that? I used them for my cards this year and I couldn’t be happier with the results. I actually ended up designing my own because I’m super picky like that but it worked because I just picked the option for one full-bleed picture on the front which I just inserted my jpeg file into. I also ordered during their super-awesome Cyber Monday sale which was like 50% off cards or something like that. I ended up getting $150 off my order–yes, thank you! Pretty hilarious, actually. This is a classic photo. 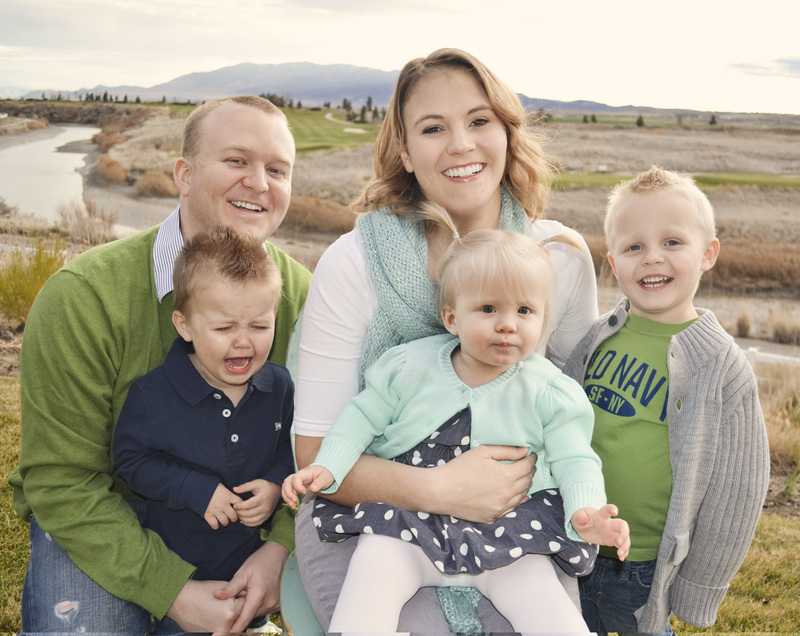 So I was really at a loss, not really wanting to use these awkward family photos for our card. So I browsed through my photo library, searching for SOMETHING that I could use. I came across this beautiful picture of Will by the Christmas tree that I’d taken last year. I edited it to my liking and then edited the picture of Ellie with the Christmas lights. Then all I had to do was catch Lucas on a good day in front of the tree, which wasn’t too hard to do. It’s really easy to get a good picture in front of the Christmas tree if you use a dSLR camera with an aperture that goes really low (like my 50mm 1.8). Just turn the f-stop down to a low setting like 2.8 or something and keeping the shutter speed balanced with the ISO, take some shots. You can use the AV setting on a Canon, which is helpful for shooting little kids. If all of this is greek to you, please visit my friend Kristen’s site because she is a great photographer blogger who explains it so well. Anyway, I love the quality of the Shutterfly cards. They are made of thick cardstock that doesn’t get wrecked if your child looks at it wrong. While I was shopping I ordered some prints of family photos as well and they came very well protected and high quality. I’m a fan of Shutterfly. 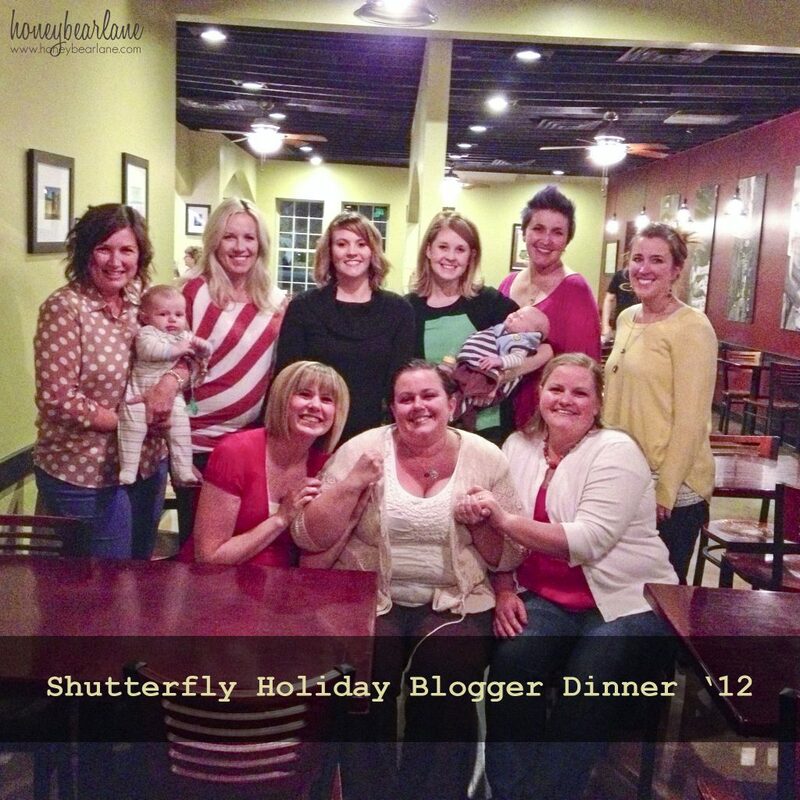 A little while ago I hosted a dinner for a bunch of other bloggers sponsored by Shutterfly. It was super fun to get together with these ladies–people who just GET me and that blogging is more than just a little hobby, it’s an actual income-earning job. 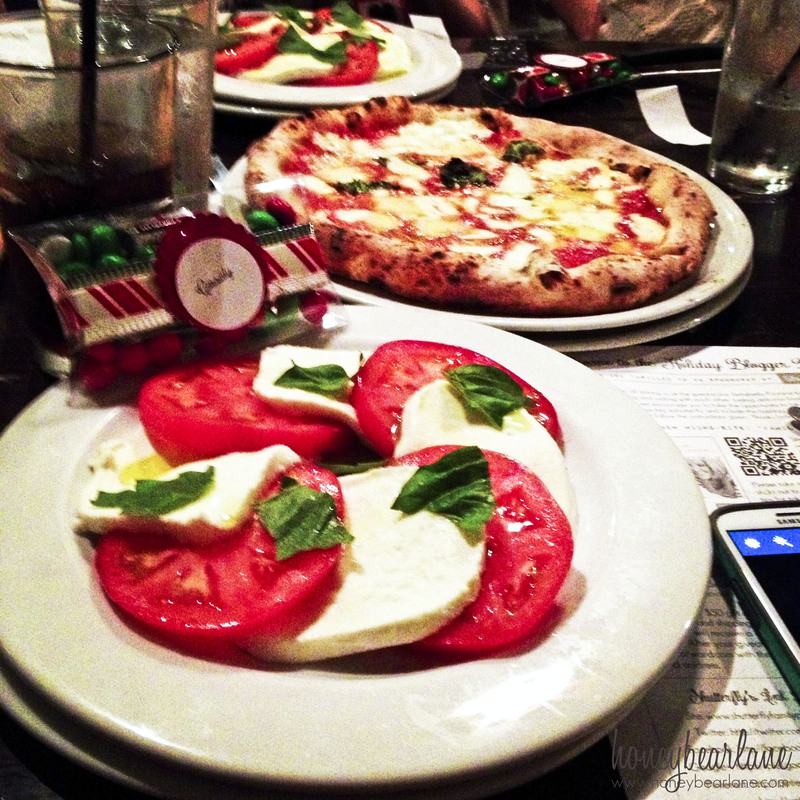 We ate at Settebello in Salt Lake ( and if you’ve never been there and are looking for great authentic Neopolitan pizza, GO NOW!) and just basically had a great time. Back row, left to right: Leanne from Organize and Decorate Everything, Kelli from The Turquoise Piano, Me, Amanda from Every Creative Endeavor, Ashlee from I’m Topsy Turvy, Sumo from Sumo’s Sweet Stuff. Front row left to right: Whitney from A Mommy’s Life With a Touch of Yellow, Steph from The Daily Blarg, and Amy from Ameroonie Designs. Man looking at this picture makes me hungry all over again! I can’t wait to go again to Settebello. And now to announce the winner of the $100 Shutterfly gift credit from the giveaway…Congratulations to Laurie Rex! 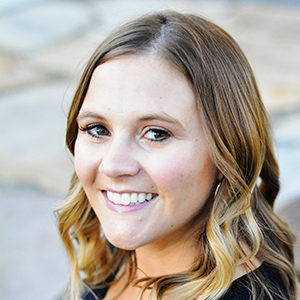 If you haven’t yet, please go visit Shutterfly.com and their new Shutterfly Family Photo Day Site for lots of great tips and tricks to make a great family photo day. Also make sure to enter the CardWorthy Photo Contest! I am part of the Mom It Forward Blogger Network. Mom It Forward and Shutterfly partnered in support of this campaign. Shutterfly compensated me for participation in this campaign, however all thoughts and opinions are my own. Great cards Heidi (and the ones with crying kids have so much personality 🙂 I love the chalkboard look on yours…I used some chalkboard stuff on mine too!! Poor buddy. The way you did you cards turned out great, though! DARLING family picture and holiday card! And I love all the ladies in that picture. I wanna squeeze the babies. Is it funny how I’d rather see them than their Mommies sometimes!?! awww, what a great photo despite Lucas crying. I love the way you chose to do your card. The chalkboard design is great! That dinner looks so fun! 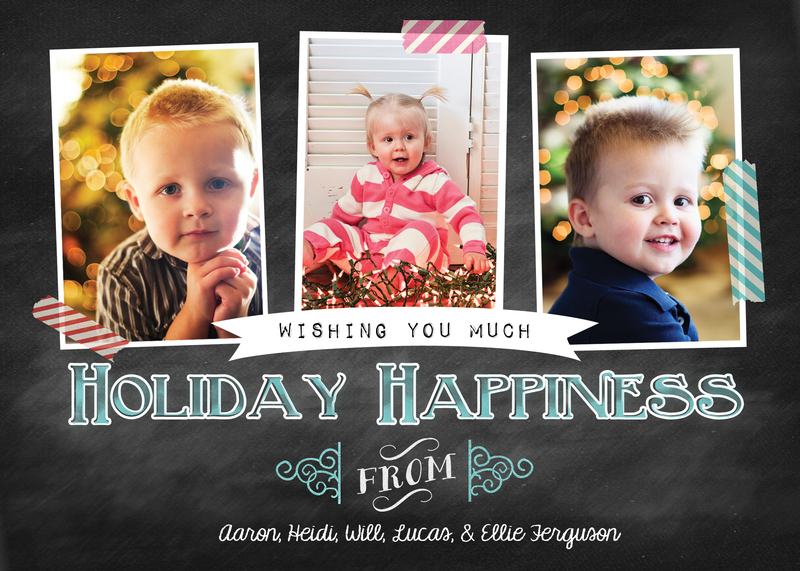 I love Shutterfly – their cards are so cute!